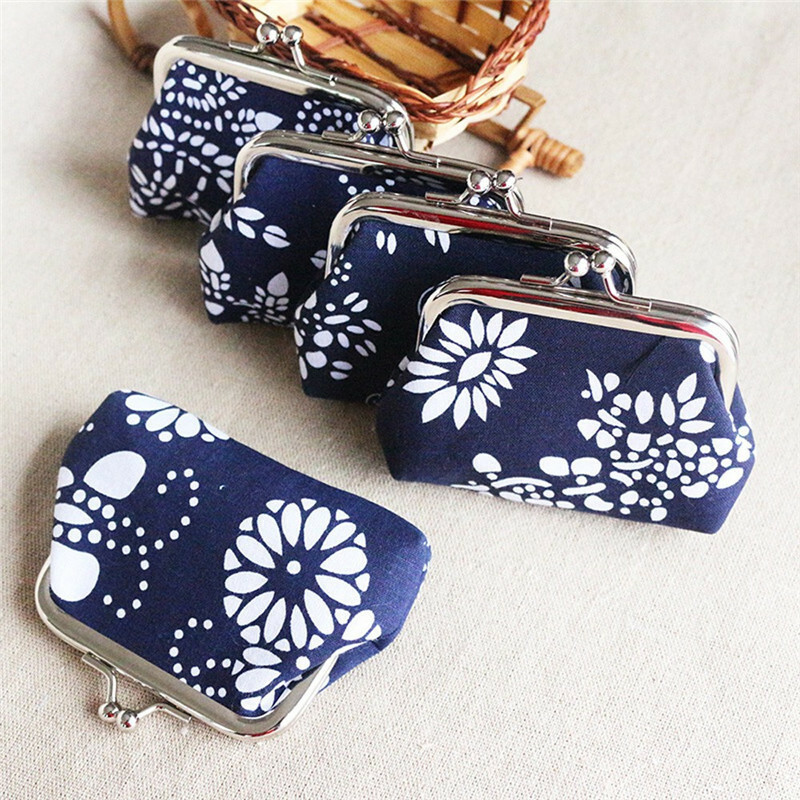 This adorable blue and white floral mini-clutch was featured in one of our past BLACK box subscription boxes and is perfect for keeping your jewelry, change, or other odds and ends safe in your purse when on the go. 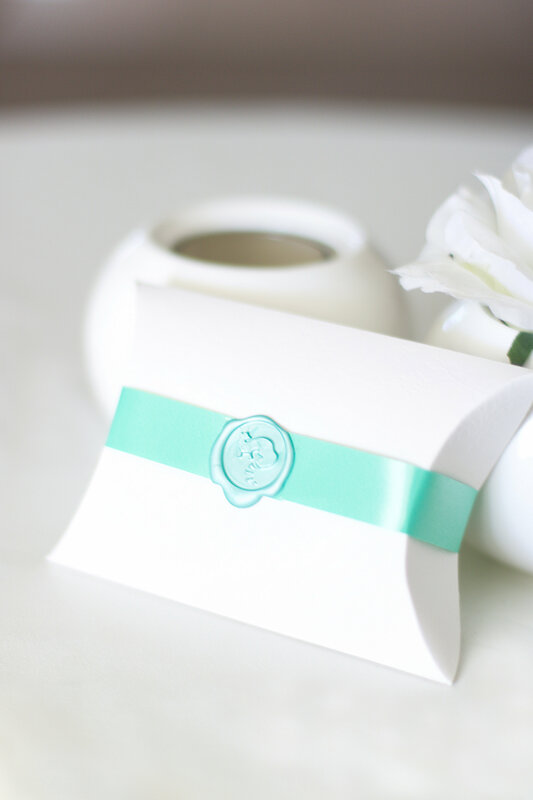 Made of strong linen canvas and lined with a durable nylon interior that measures 3.55" wide by 2.75" tall. 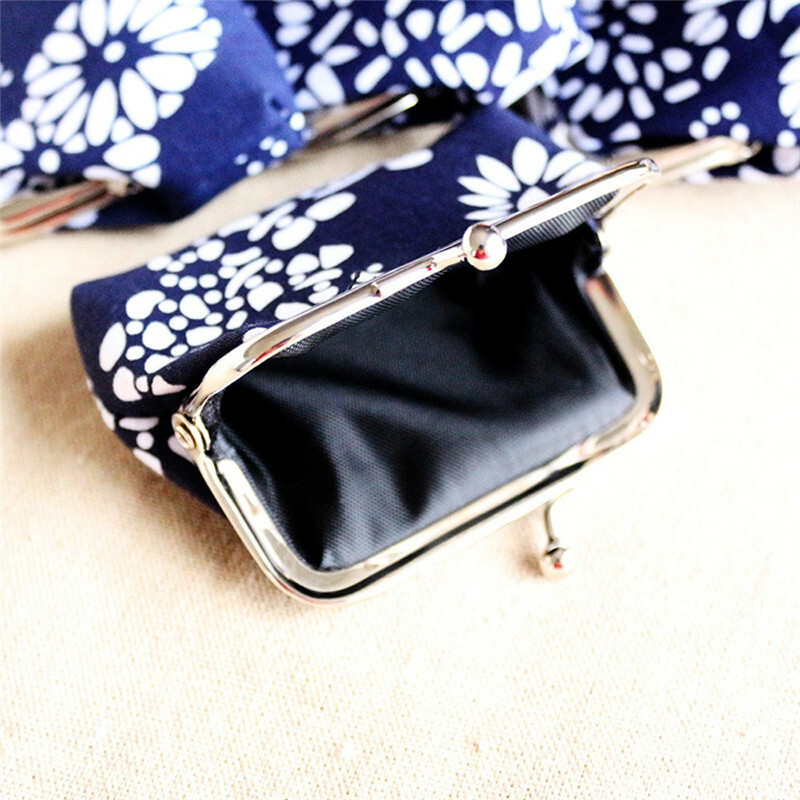 Beautifully-covered with an eye-catching floral design, a strong silver clasp holds your items inside safely and securely. Note: Because of material variations, the flower pattern may vary slightly from the photographs shown.